37-48% of entrepreneurial tendency is genetic. Identifying new business opportunities is genetic. Common characteristics of entrepreneurs are genetic, such as openness and extroversion. 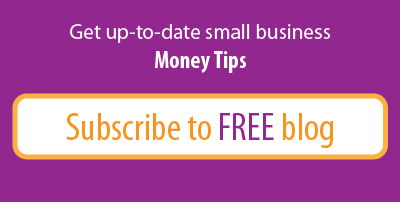 For more entrepreneurial tips, subscribe to our blog. Say no to pro bono work. Hire 2 personal trainers (yes, 2). 01. "How to Keep a Leadership Team in Sync"
A leadership team needs to fly in the same direction, but often can be composed of individual opinions and ideas. This helpful article, on Entrepreneur.com, provides advice for getting the entire team aligned. 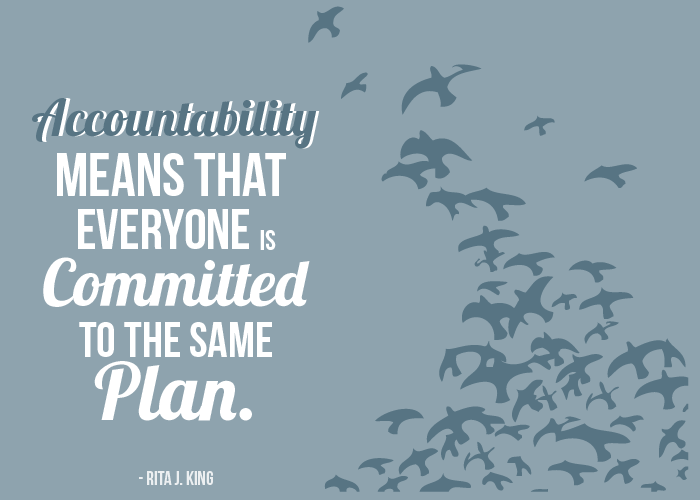 "Accountability means that everyone is committed to the same plan. Deviations need to be pointed out and quickly corrected." Good leaders learn to thumb through the stack of resumes and pick out the best possible applicants for their company's needs. This article, on Mashable, will tweak your hiring practices. You'll learn to bring on employees who are committed to the company's overall vision. We're highlighting Forbes's "Billionaire Mentor" series again this week because it's that good. CEO of Pixelberry, Oliver Miao, sits down to discuss managing his company's growth, building a great product and striking a decent work-life balance. Does the banker have lending authority? Do you want a small, local institution or a large, national one? Do they work with Small Business Administration loan system?